Drive long enough and you’re sure to encounter a chip or crack in your windshield. Sometimes it’s caused by a gravel truck; sometimes the wound is on the passenger side. Whatever the case, ignoring the scar isn’t the best option. Just like a punctured tire, a windshield can sometimes be repaired instead of replaced. The type, size, depth and location of the damage all determine what service is required. The fix or replace decision involves several key factors, Metger said. Are there less than three chips? Is the edge of the windshield unharmed? Is the damaged area smaller than a quarter? Is the damaged area out of the driver’s line of sight? 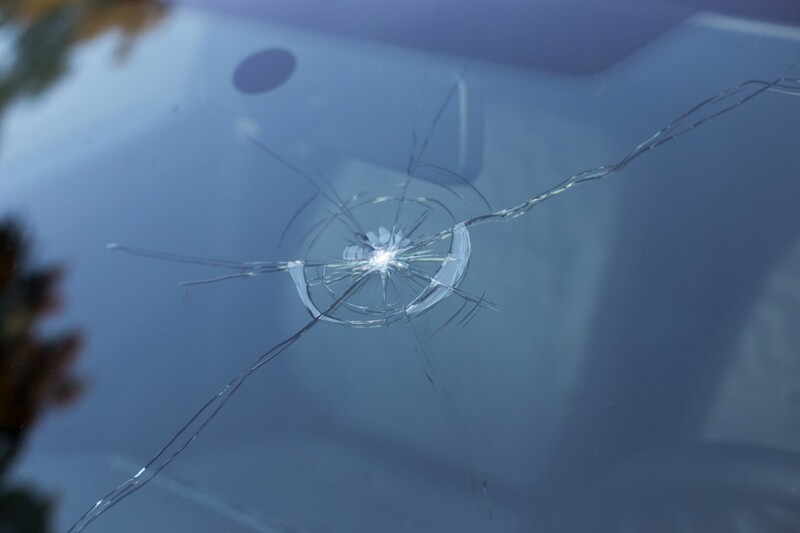 Ignoring a chipped or cracked windshield only creates more problems. Moisture, dirt and insects could contaminate the exposed area, ruining a once repairable windshield. Cold weather can expand cracks and lead to full windshield replacement. Even a small chip can reduce the structural integrity of the windshield. Improper fitting and cheap materials can cause the windshield to fail during a rollover accident. All debris and previous molding must be cut from the windshield frames to provide a snug fit. Check with your insurance company for no-cost repair. Because it's quick and relatively inexpensive, insurance companies often waive the deductible for windshield repair. A damaged windshield can reduce visibility, contribute to accidents and increase severity of injuries. In case of an accident, a structurally sound windshield enables the passenger airbag to function properly and minimizes roof collapse. Ask about warranty, and that their methods pass state vehicle inspections. If you lease your vehicle, ask if their repair/replacement work meets lease return standards.